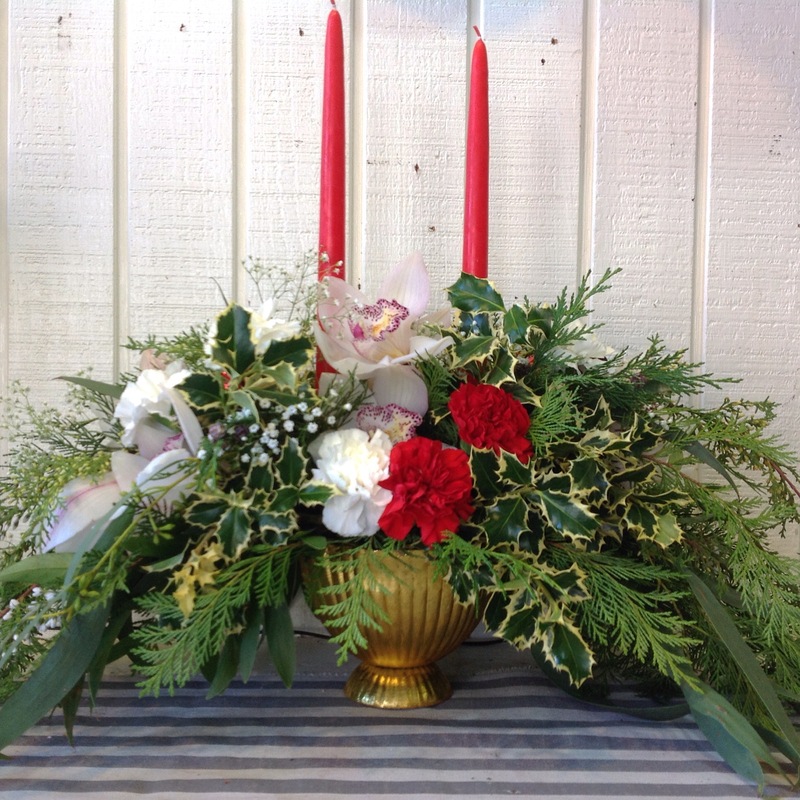 “Designer’s Choice” is our #1 customer favorite! 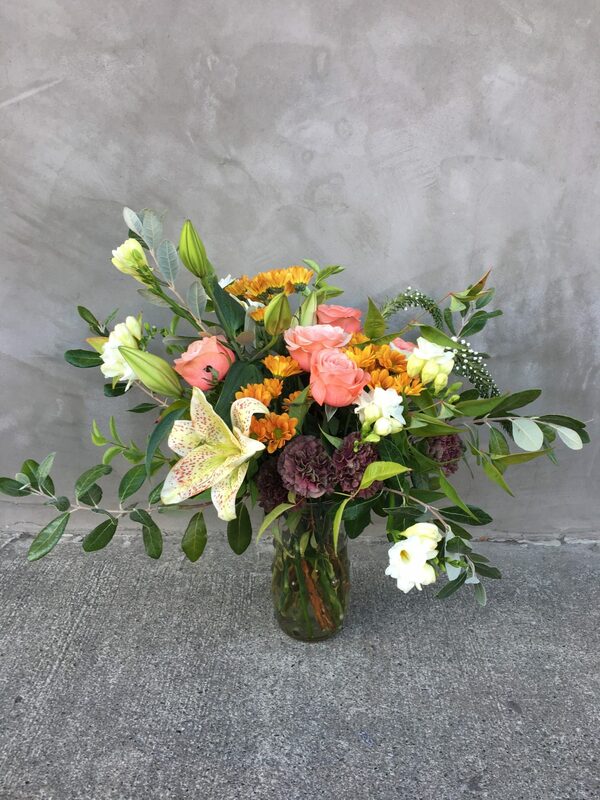 Order here and let our professional designers choose from the season’s finest blooms to create a one-of-a-kind arrangement perfect for any occasion. 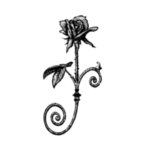 All of our designs are customized and made to order. 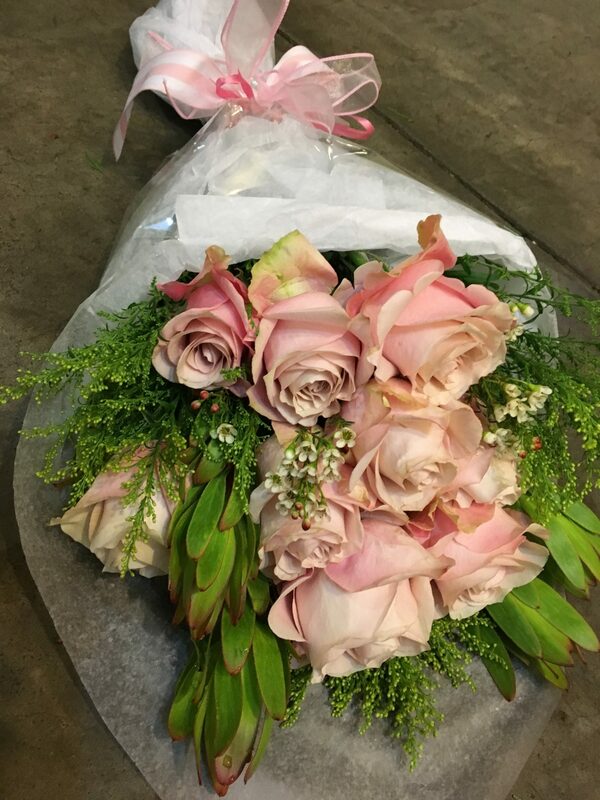 We make sure you get what you are looking for by asking your preferences, such as favorite flowers, favorite colors and the occasion or event the arrangement is for. 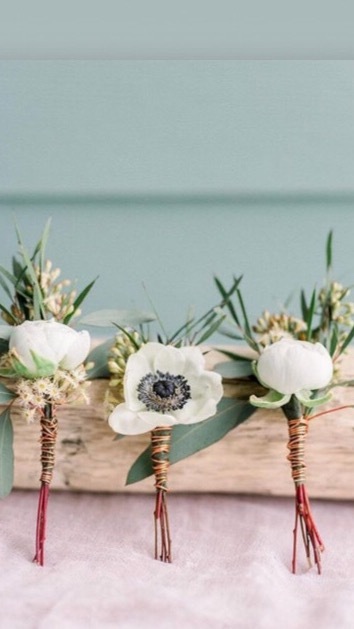 This helps us match the flowers to the emotion! 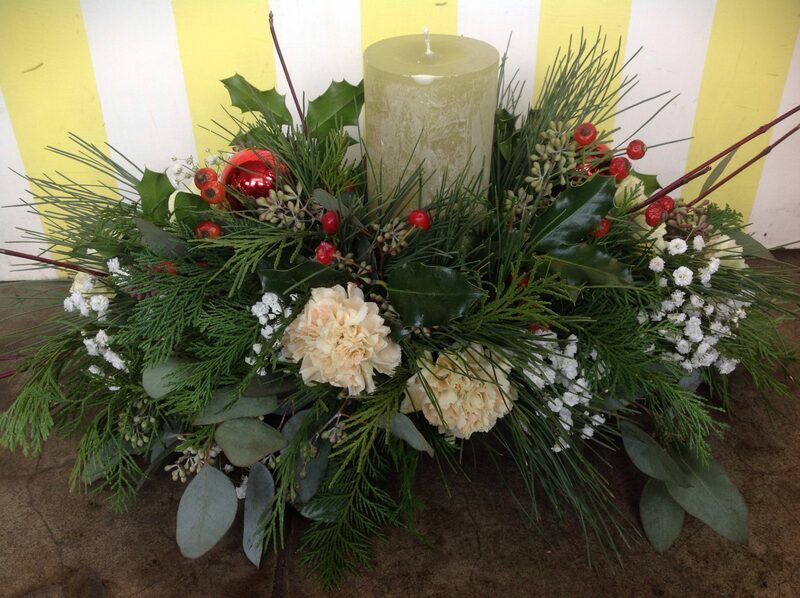 Because fresh flowers are seasonal, not all of the arrangements shown below are available all year round. 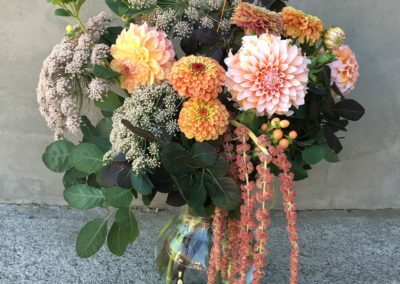 Where necessary our designers will use the very best seasonal flowers available to create stunning arrangements and bouquets. 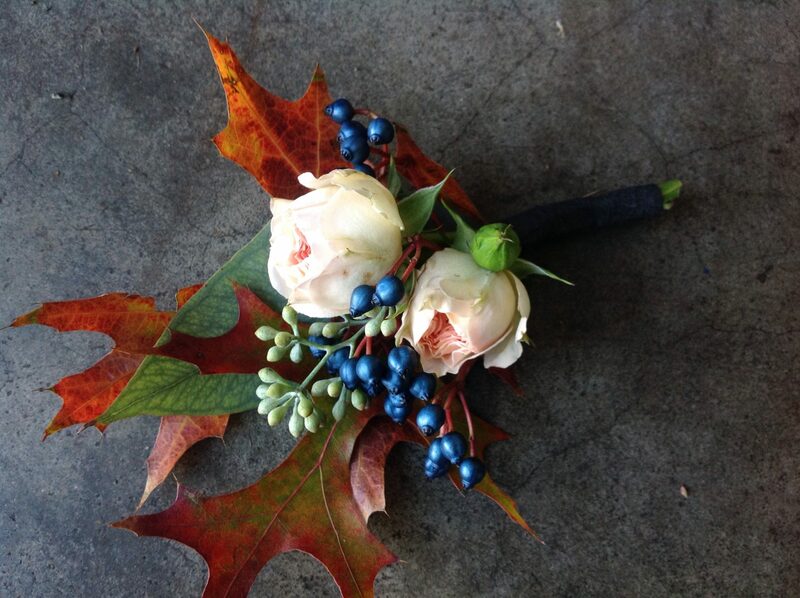 Handtied Lily bouquet with #Wabisabi Style, a little unstructured and unexpected accents! 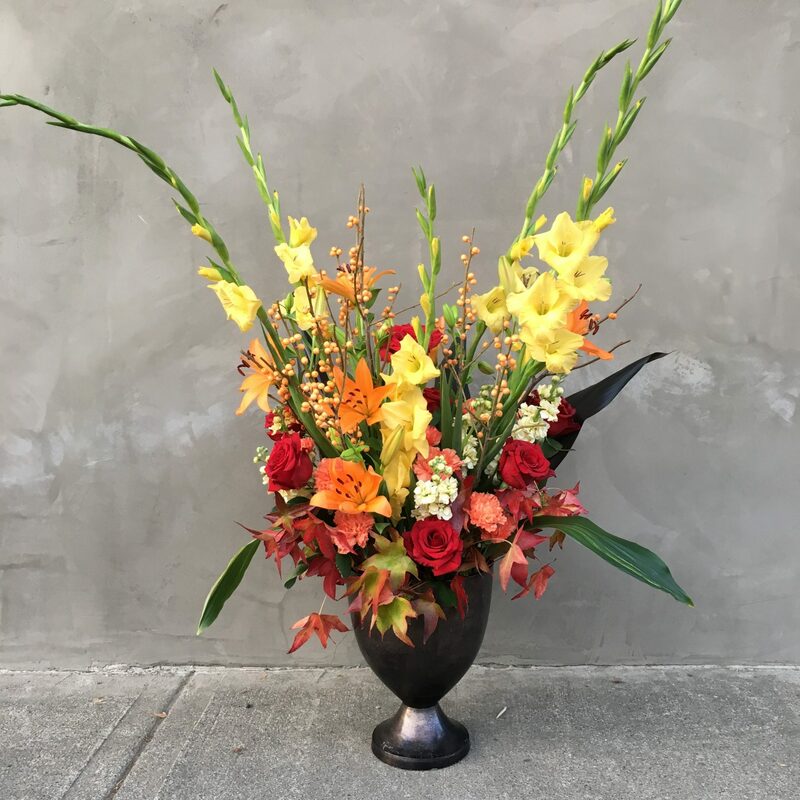 Vase arranged in #WabiSabi style allows the natural beauty of the flowers to dance! 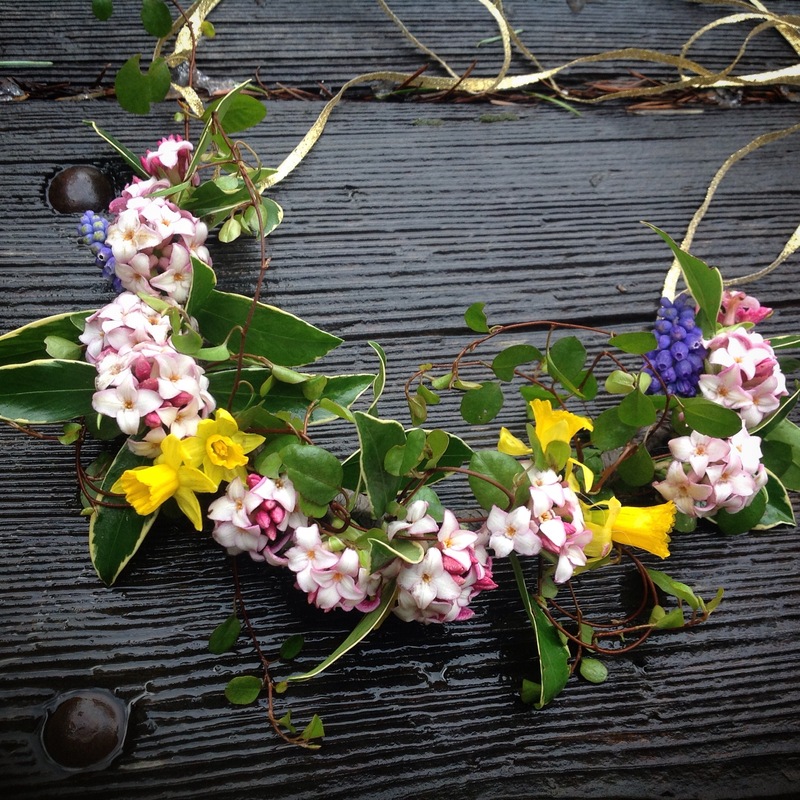 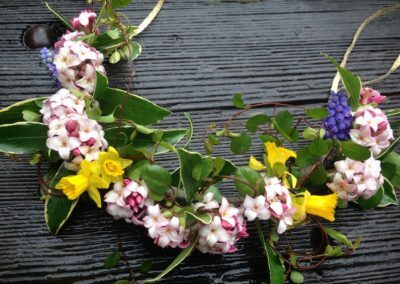 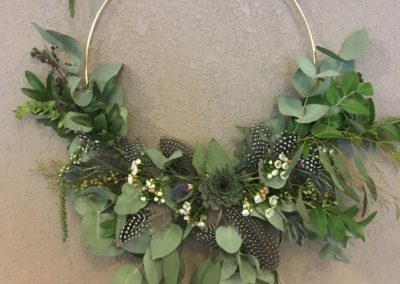 Our handmade Wabi Sabi Wreaths are beautiful accents for your home or event. 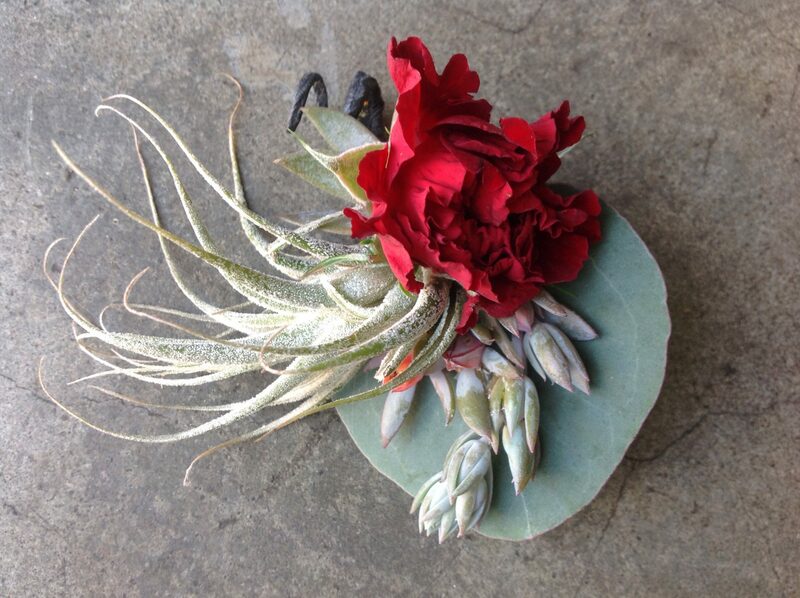 Our #WabiSabi style often will include Tillandsias or Succulents like this Grooms Boutonniere. 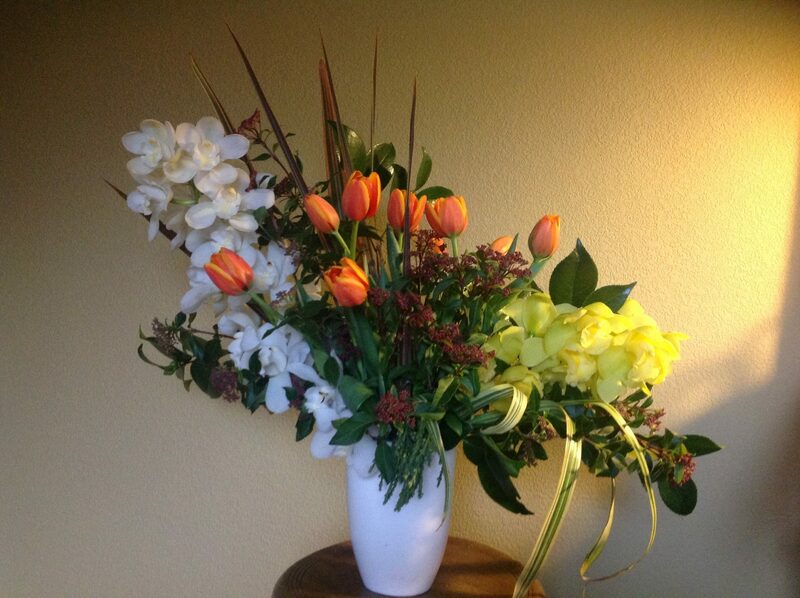 Orchids and Tulips in a loose organic #WabiSabi style! 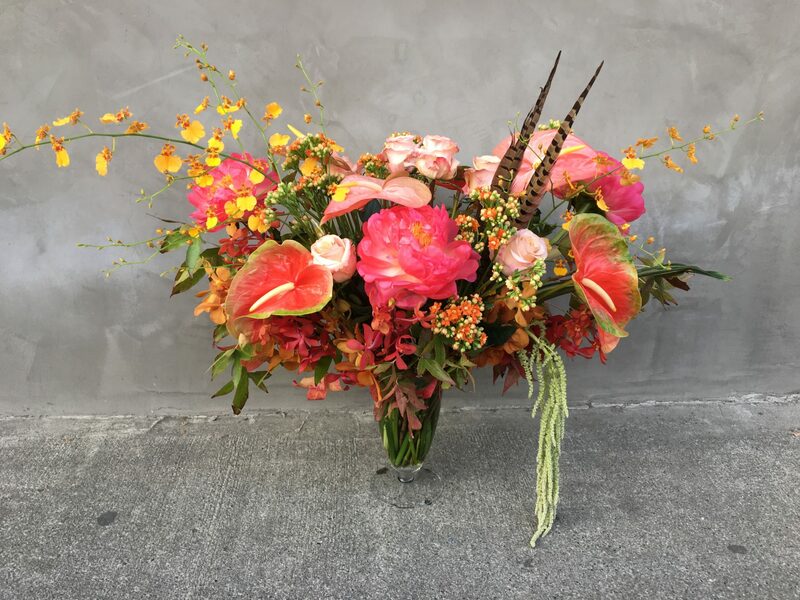 Hawaiian long lasting tropical flowers Anthrium and Dancing Lady Orchids arranged to drop in a vase. Wildflowers and garden flowers dance in this lush large design. 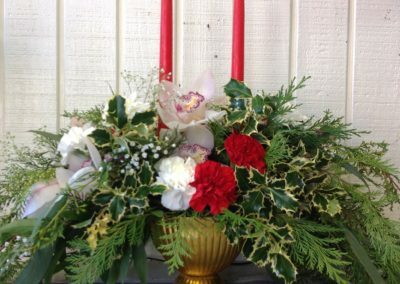 Light up the table with a lush garden style springtime arrangement! 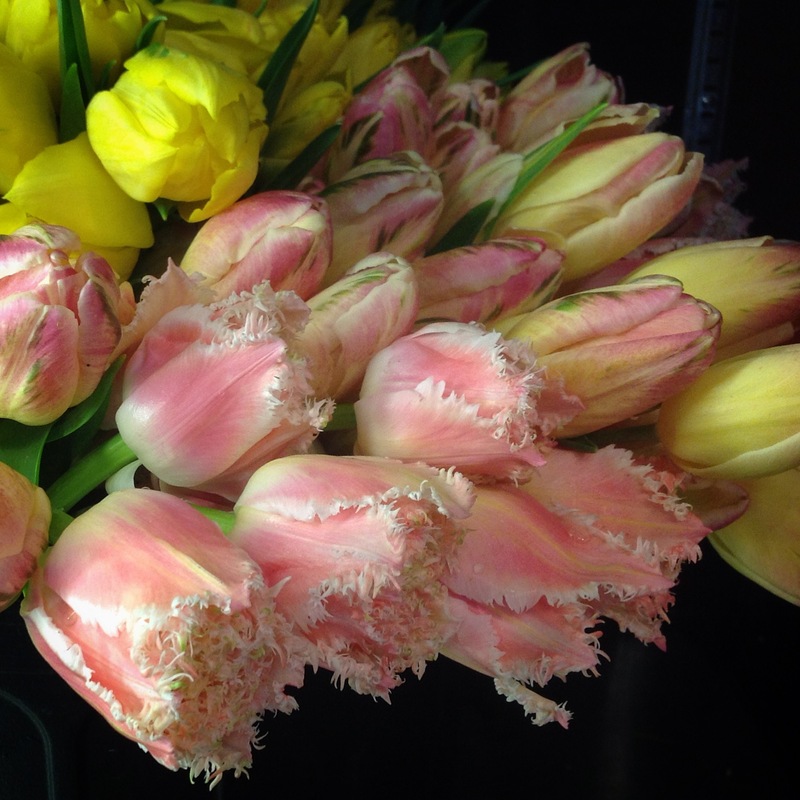 Orange parrot tulips in a mixed spring Basket . 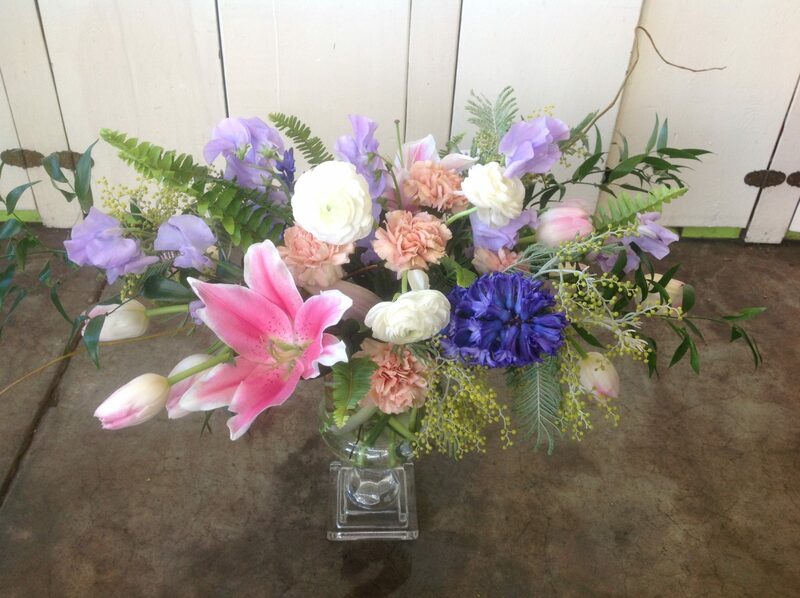 Hydrangea Carnation and Fressias in a low vase. Lush Garden Style with Tropicals! 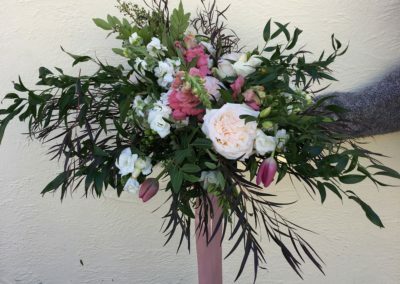 Lush Garden Style with Tropicals, Orchids and Peonies. 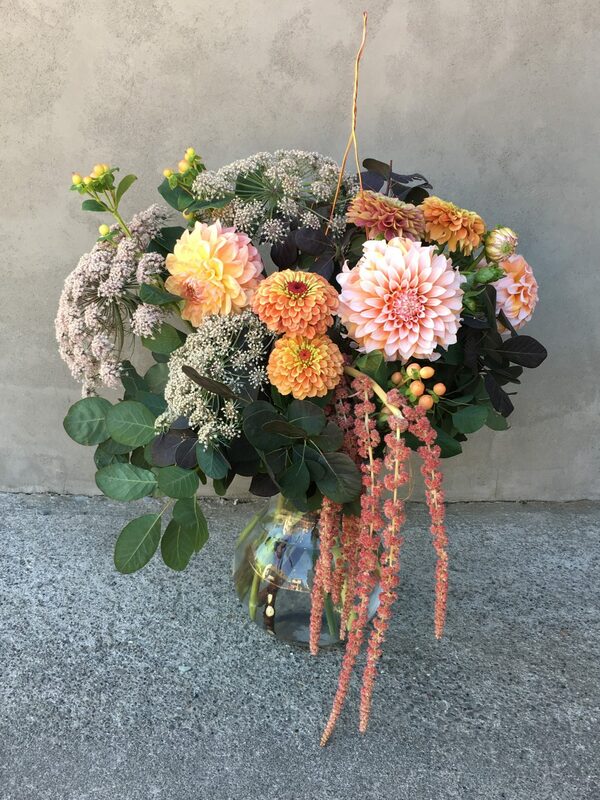 Summer Garden flowers Dahlia, Zinnia & Queen Annes Lace arranged in a glass vase. 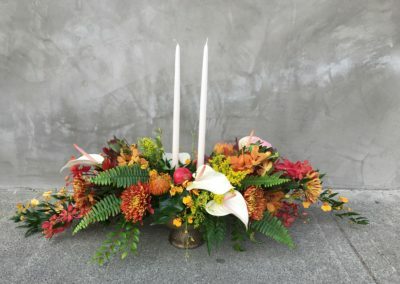 Brass footed urns with Garden Roses, Mums, Orchids and Carnations celebrate Autumn. 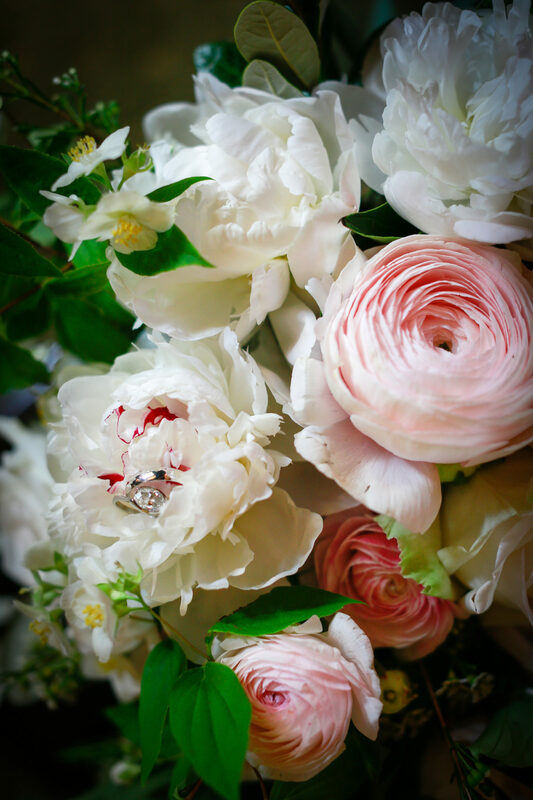 Vase Arrangement with Peony, Hydrangea and Roses carefully arranged in our clean and organized #Classic style. 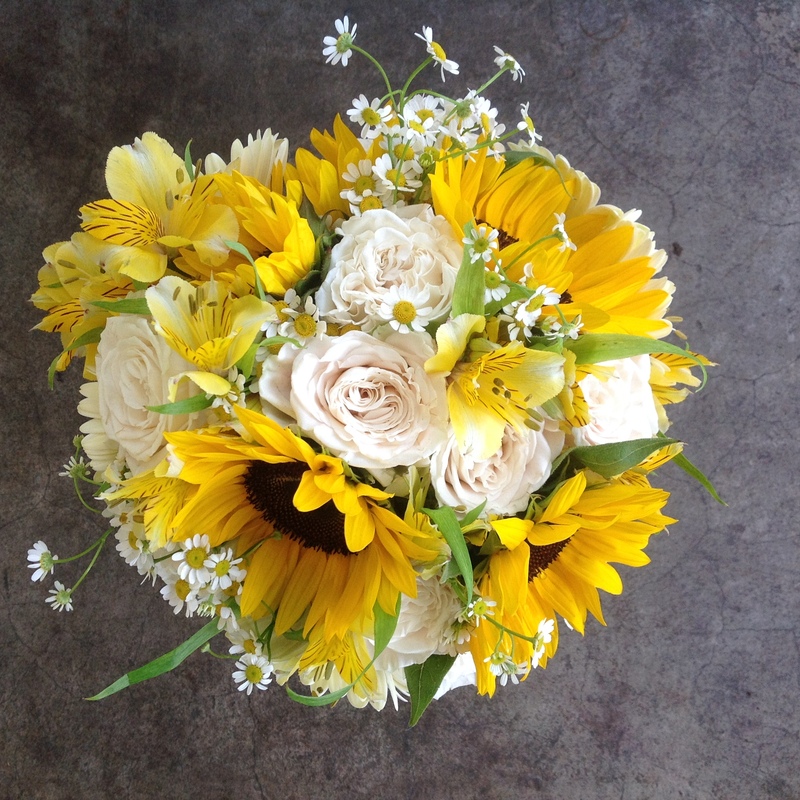 Classic Style Hand tied Bouquet with Sunflowers, Roses and Carnations. 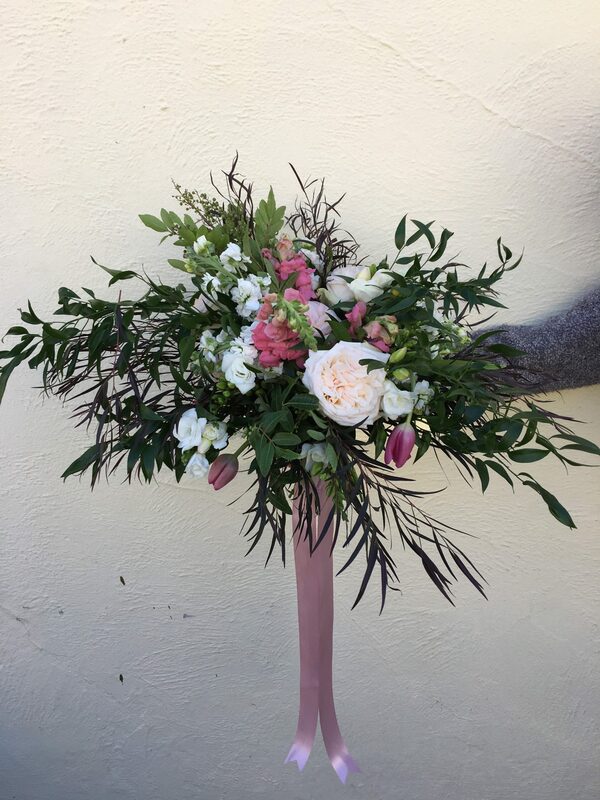 Rose and Hydrangea Vase in the Classic style with minimal and clean lines. Classic style candle centerpiece arranged with Orchids and Tropical flowers. 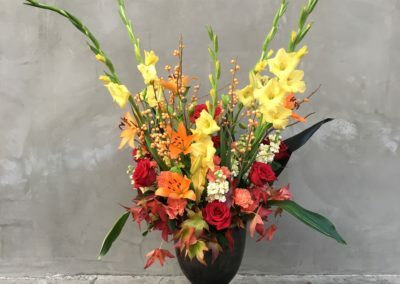 Large Urn Centerpiece Fall Arrangement arranged with Roses, Lilies and Glads. 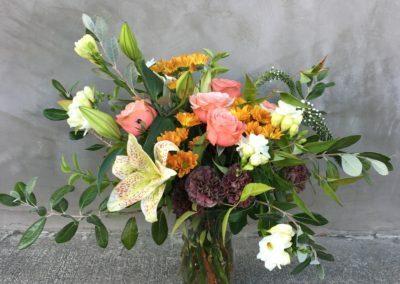 Soft Coral Roses and Fragrant Lilies in a Woodland Style Vase arrangement. 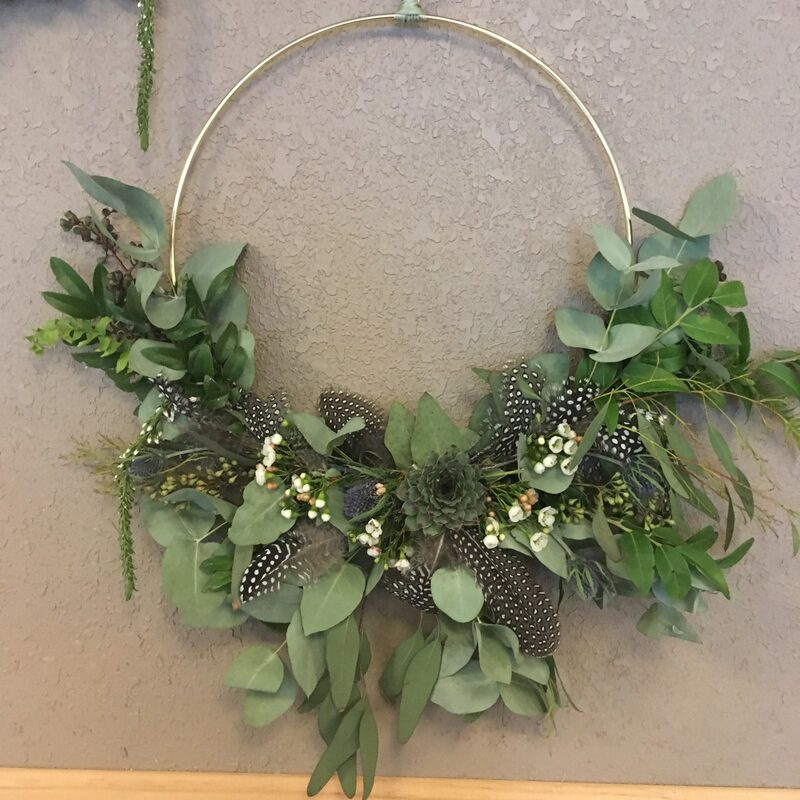 woodland Style Bouquet with an emphasis on the greenery. 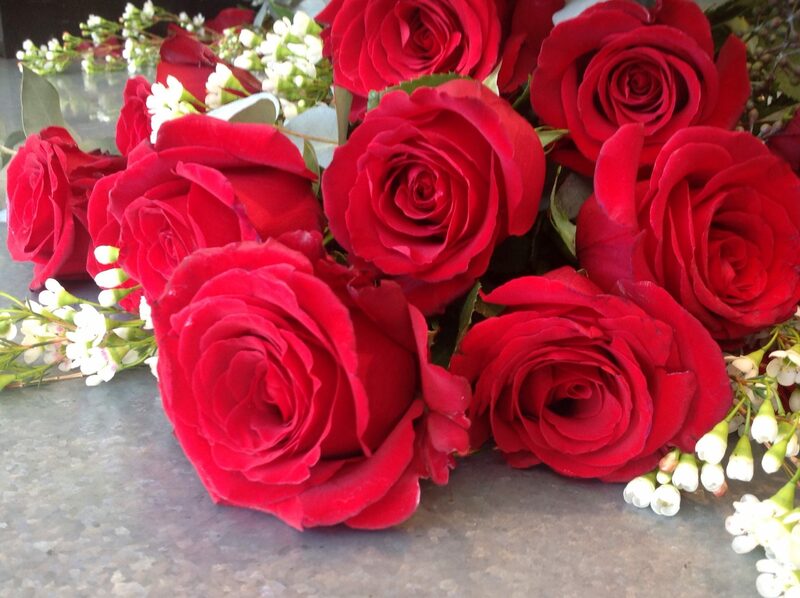 Roses Tulips, Freesia and Stock are perfectly nested in the greenery. 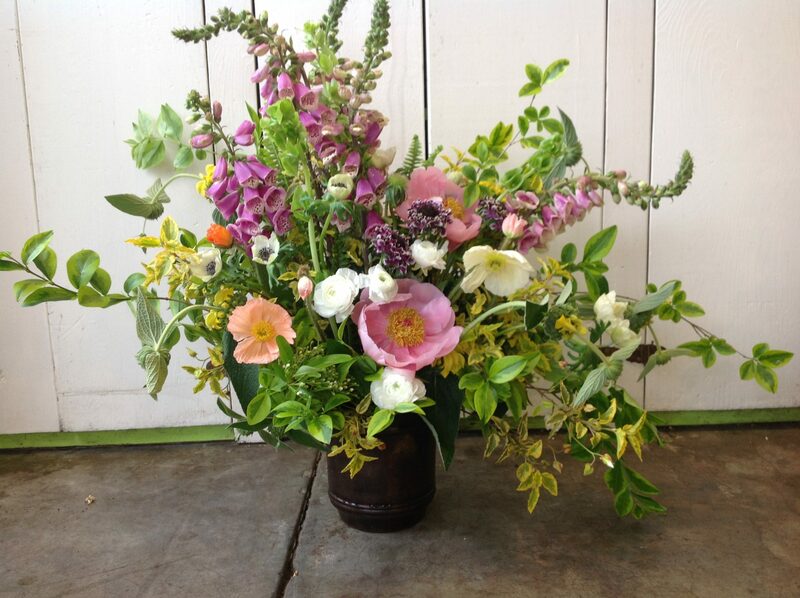 Medium Woodland Style arrangement in brass vase with lush Roses and forest greenery. 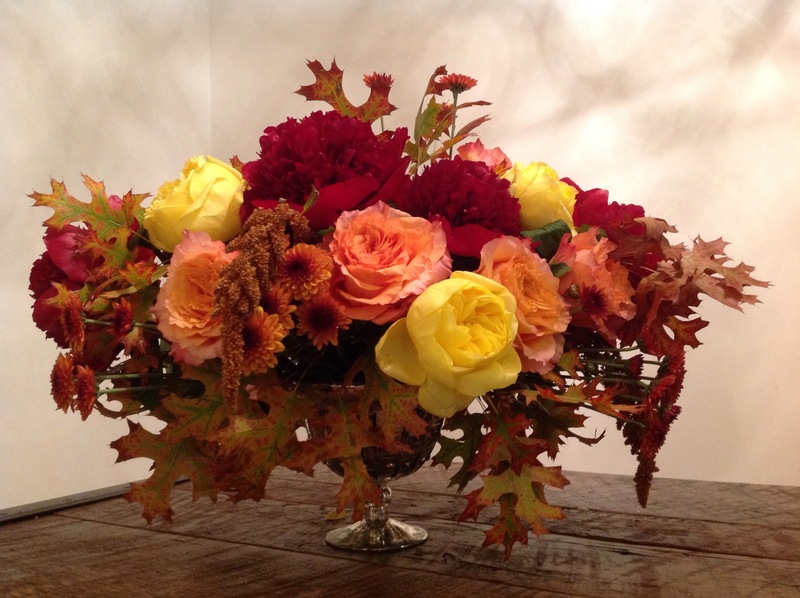 Woodland Style fall arrangement with Peonies, Roses and Oak leaves from the forest. 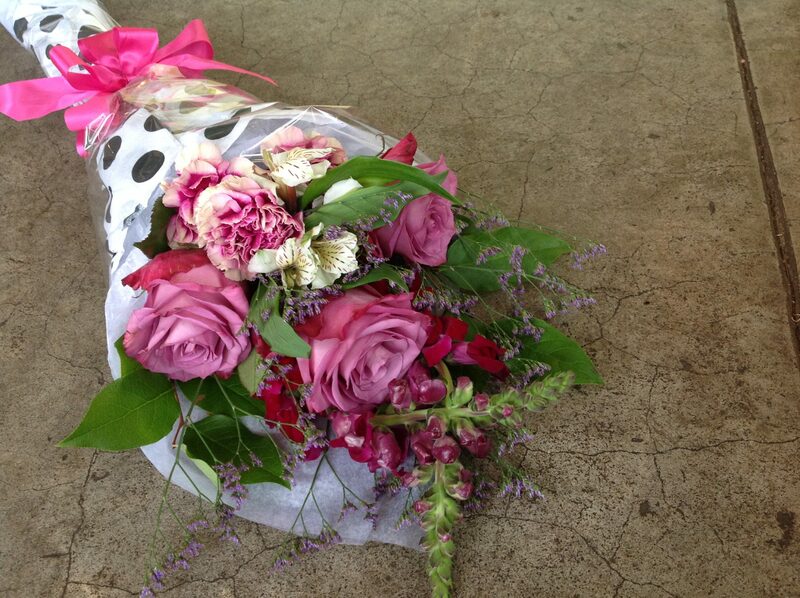 One Dozen Roses arranged in a vase with Garden Wildflowers for the whimsical touch. 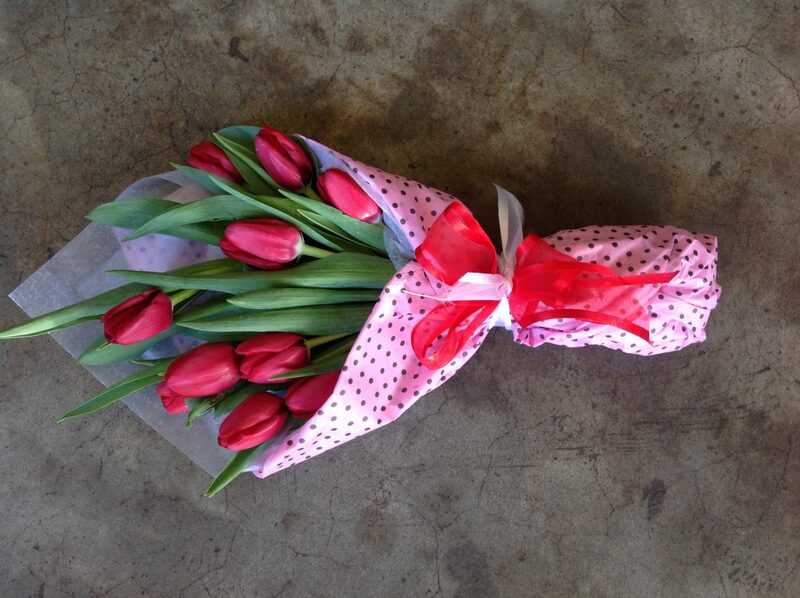 Dozen Red Tulips gift wrapped. 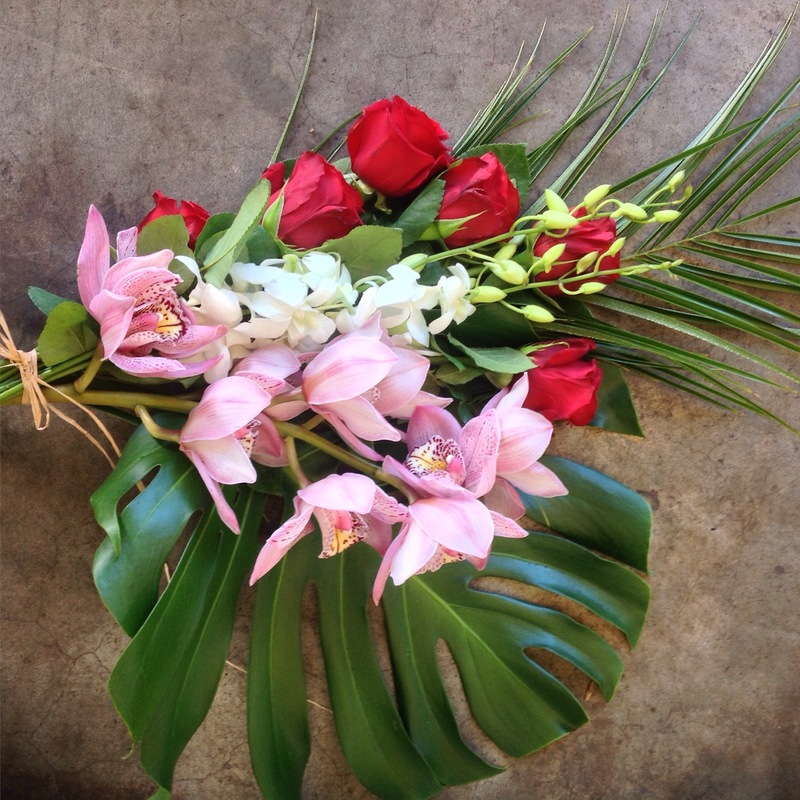 Garden Style Pink & Red Roses with Cymbidium Orchids are sure to thrill your Valentine! 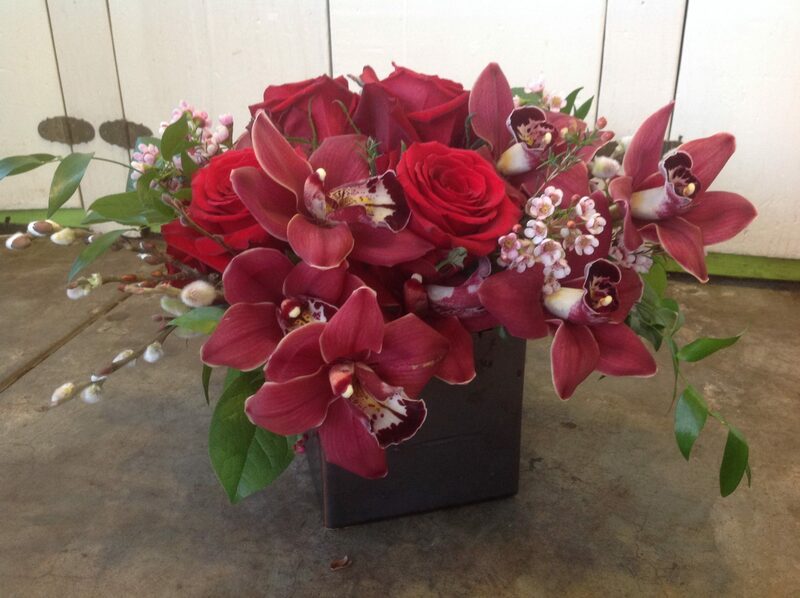 Luxury Hand Tie Bouquet with premium red Roses and a selection of our finest orchids. One Dozen Classic Pink Roses, gift wrapped for your presentation.